There are few corners of the world blessed with history and culture as rich and remarkable as the Middle East. 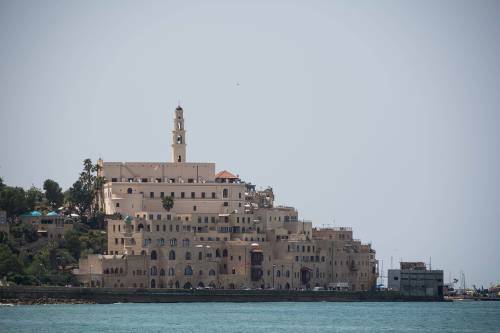 The biblical land of Israel is well-known for its holy sites and archaeological treasures, but this compact nation is also endowed with a bounty of diverse and dramatic landscapes. Discover the iconic sights and striking scenery of Israel, from the vibrant buzz of seaside Tel Aviv to the captivating Old City of Jerusalem, and the renowned holy sites of Nazareth, Galilee and Bethlehem. 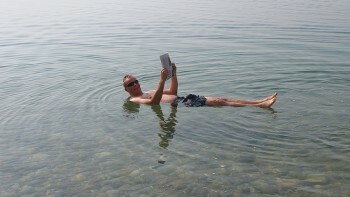 Hike through the scenic Golan Heights, stopping to taste local wines and experience life in a kibbutz, follow remote pilgrimage trails through the Judaean Desert to the ancient byzantine Chariton Monastery, take a dip in the Dead Sea and enjoy spectacular views from the majestic rock-top fortress of Masada. Follow in the footsteps of Abraham, the ultimate welcoming host, and enjoy genuine Israeli hospitality as you hike between some of the world's most holy sites, discovering the roots of Judaism, Christianity and Islam. Ancient, energetic and fascinating, this is a destination not to be missed. 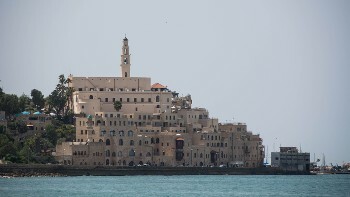 Join us as we explore the incredible landscapes and cultural riches of Israel! 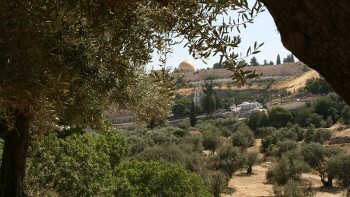 Hike into the Old City of Jerusalem and experience the different quarters and wondrous sights. Visit vibrant Tel Aviv by the Mediterranean Sea and stroll along the seaside promenade to Old Jaffa, one of the oldest cities in the world. Nourish the mind and body with a relaxing soak in the therapeutic mud and mineral waters. 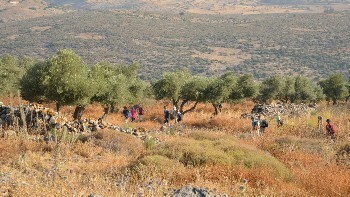 Hike through biblical landscapes to the holy sites of Nazareth, Sea of Galilee and Bethlehem. 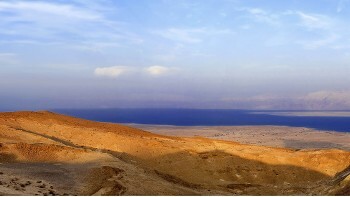 Hike up to Masada's majestic mountain fortress with magnificent views over the Dead Sea. Our Israel adventures offer great value for money by providing top quality service and fascinating touring options. We aim to incorporate as many inclusions as possible in the tour cost such as comfortable hotels and traditional kibbutzim, private transportation, most meals, excursions and entry fees. From exploring the Old City of Jerusalem and hiking in the Judaean Desert to the vibrant seaside cities of Tel Aviv and Old Jaffa and floating in the Dead Sea, our itineraries specialise in showing you the many highlights of this diverse country. Our professional and passionate local guides will take you off the beaten path to reveal a genuine insight into their homeland. Their helpful nature and willingness to share their extensive knowledge of the incredible culture, scenery and history will make your experience memorable. 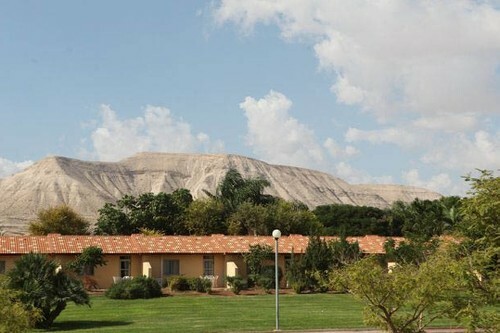 Kibbutzim feature comfortable twin share accommodation with a traditional communal area where the collective community works together. You will be accommodated in 3 star hotels on a twin share basis. The hotels are comfortable, centrally located and showcase the local character. Israel has long, warm, dry summers from approx. April to October and generally mild winters (some areas have heavy rain) from November to March. Weather ranges from occasional winter snowfall in the mountain regions to very hot dry winds raise temperatures dramatically, particularly in spring and autumn. Electricity in Israel is 220 Volts, at 50 hertz. The most common pin type is C. (2 round prong). Travellers entering via Ben Gurion airport and the Arava land border (near Eilat) can be given an entry card instead of an entry stamp on arrival UPON REQUEST. You must notify the clerk of your request before your documents are stamped. Visa is free for a period of up to three months. You should keep this entry card with your passport until you leave. The card is evidence of your legal entry into Israel and may be requested by authorities or hotels during your stay. It is for the Israeli authorities to determine the right of entry into Israel, if you have any particular concerns about visas or entry into Israel, you should contact the Israeli Embassy in your country. Everyone seeking to enter Israel and the West Bank is subject to security and police record checks by Israeli authorities and may be refused entry or exit without explanation. You may also be subject to lengthy questioning and bag searches by security officials on arrival and departure. An exit service fee applies for land border points: approx 105 NIS per passenger. Please be advised that visa requirements are subject to change. Please ensure that your passport is valid for at least 6 months from your planned date of departure from Israel.